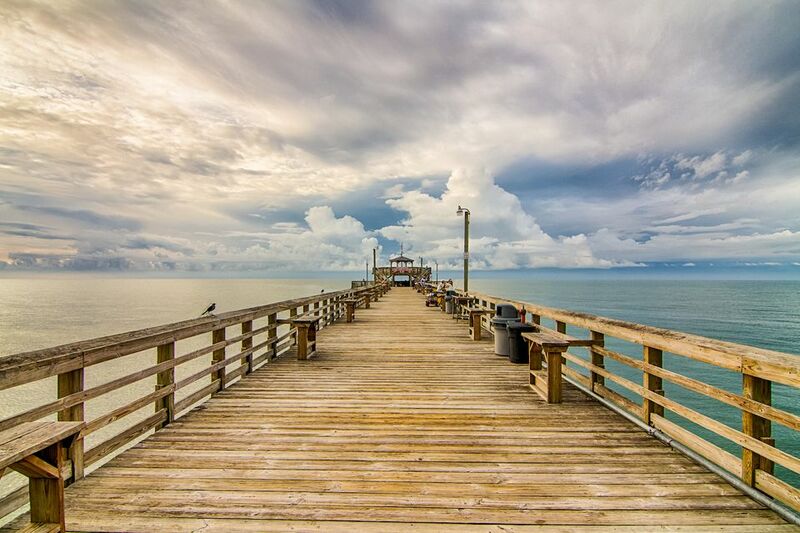 There's loads to love about Myrtle Beach, South Carolina: 60 miles of spectacular sandy beaches, golf galore at 100 courses, and seafood to die for. And it's a relatively affordable beach vacation, especially if you're driving. It's within doable road trip distance from quite a few cities across the United States beyond the Southeast. If you are planning to drive to Myrtle Beach, this listing of approximate mileage and estimated driving time between Myrtle Beach and U.S. cities will help you with your travel planning. Cities in the Southeast are within easy driving distance to Myrtle Beach, especially those in the Carolinas. Cities in the Mid-South, like Louisville, Memphis, and Nashville, are quite a bit farther away and likely mean a long one-day or two-short-days road trip. Residents of the landlocked Midwest yearn for the beach and ocean waves, and no matter which coast they choose, it's a long drive. Driving from most cities in the Midwest means a solid two-day trip behind the wheel. Pack the car and enjoy the scenery. Northeasterners have plenty of beaches nearby, but in the wintertime, they are not appealing. If they are jonesing for some sun and surf in February, Myrtle Beach is a long one-day drive away. If you don't like driving more than eight hours in one stretch, you can make it a leisurely two-day trip. Does Myrtle Beach's Family Kingdom Water Park Make a Splash?